The Vampire Diaries has had a lot of Elena Gilbert doppelgängers over the years, but it's been decided that a different approach would be taken this season. A key role will be filled with an actress who could pass as Nina Dobrev, and we're kind of freaking out about it. That actress is Alexandra Chando. 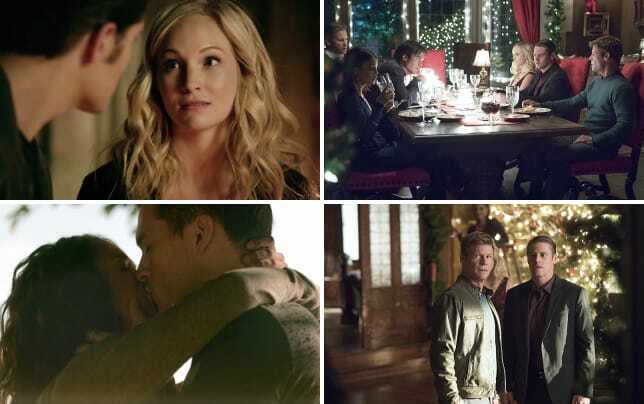 Chando is slated to appear on The Vampire Diaries Season 8 Episode 8 as a doctor named Tara, who will apparently become embroiled in Damon and Stefan's plans to get the darkest souls for Cade. 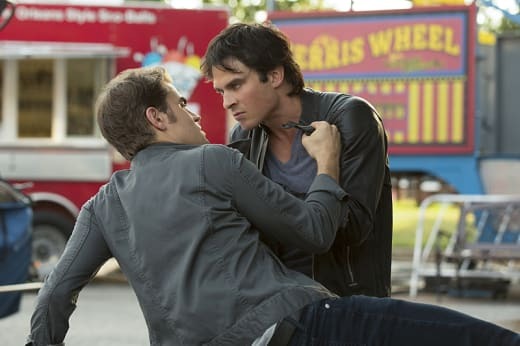 Yes, the Devil is in Mystic Falls, and he's got the two Salvatore brothers doing his bidding. A lot of supernatural series introduce the Devil one point or another, but something about the way it's being executed on The Vampire Diaries is surprisingly fresh. 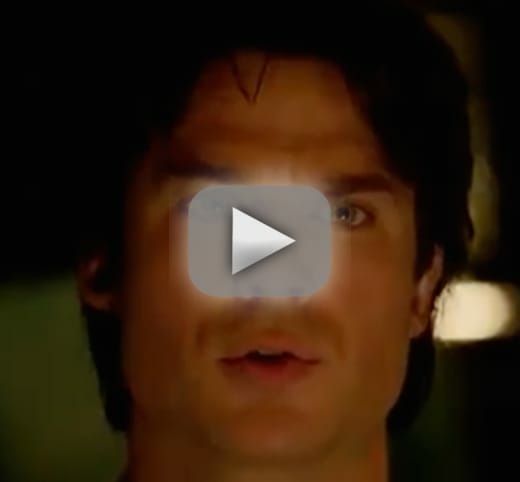 The episode will also be directed by none other than Ian Somerhalder, who plays Damon. Chando shot to fame on ABC Family's The Lying Game where she played twins Sutton Mercer and Emma Becker. It was a mystery series that was actually more intriguing than Pretty Little Liars, but the network canceled the show after its second season. Shame on you, ABC Family! Considering the increased focus on Elena throughout The Vampire Diaries Season 8 and the fact Chando is a dead ringer for the character, could she be somehow related to her? 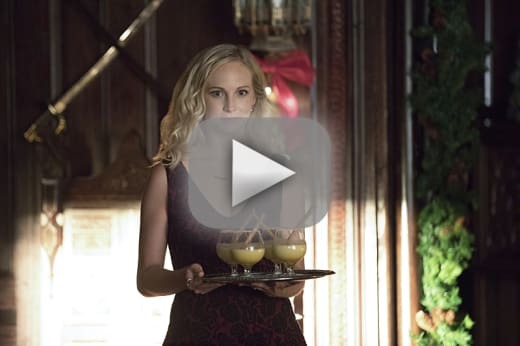 It wouldn't be the first time random family members to key characters have appeared, and if Elena does not return to the show, it would kind of be the next best thing. That would definitely mess with Damon and Stefan as they try and find a way to make Cade happy, but could it all be part of a ruse from Cade? If the pair are going after Tara, then it sure seems like she has done some seriously shady things to even show up on their radar. The casting details could be to throw us off the scene and the rug could be pulled from under us when we do eventually meet her. I'm sure we'll find out soon enough when we tune in for the back half of the final season. If you've stopped watching the show, you should definitely return, because the first half of the season has had a drastic upswing in quality. While most series tend to conclude with a whimper, The Vampire Diaries has managed to craft a thrilling storyline that is linking everything together. 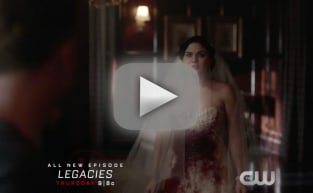 The Vampire Diaries Preview: "We Have History Together"
What do you think about this casting scoop?